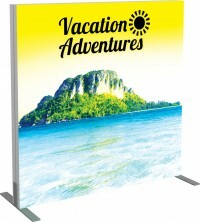 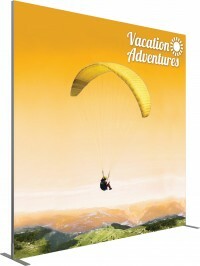 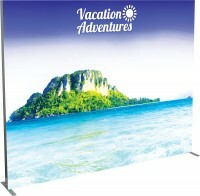 This category is for those who wish to order a replacement banner for their banner stand. 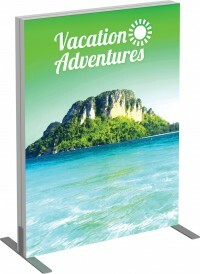 There are sub categories for replacement banners for retractable banner stands and portable banner stands so you can choose the correct style for your display. 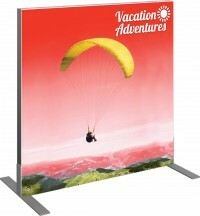 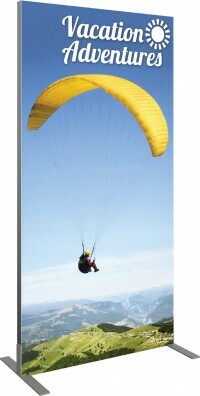 The replacement banners are chosen by width, and there are options to choose different heights with each banner so you can choose the height that will fit your display. 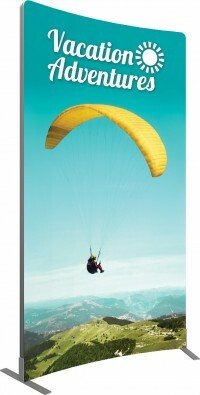 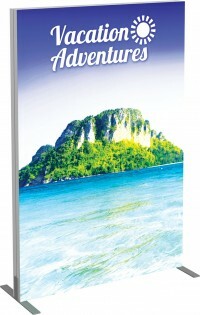 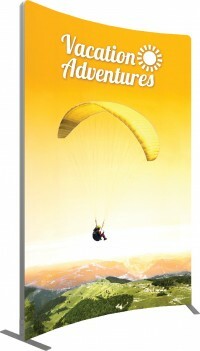 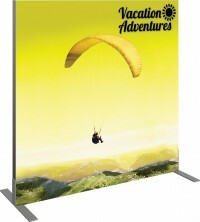 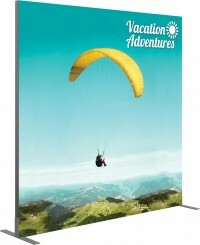 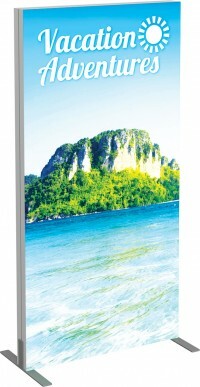 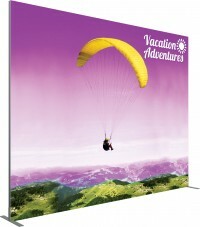 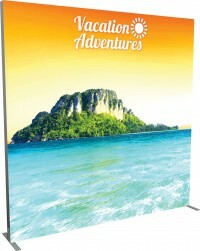 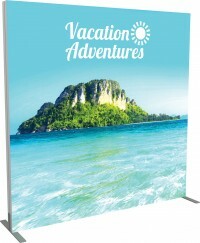 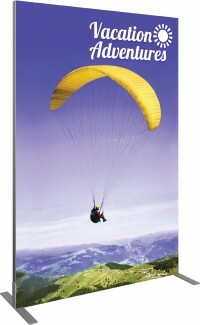 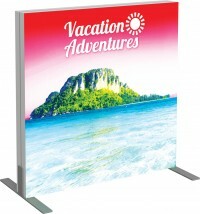 While it seems we have every model of banner stand on the market, there are brands and styles we don't carry, but we can print replacement banners for any stand, so you can feel confident that as long as you choose the correct size banner, it will work perfectly with your stand, and our superior print quality should also provide an upgraded look to your display. 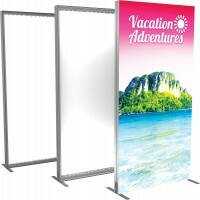 You can install your replacement banner yourself, or you can send us your banner stand and we will install the banner for you. 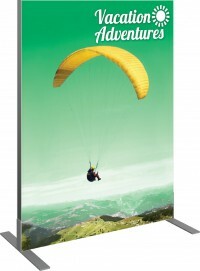 We have instructions for those who wish to replace the banner themselves on each product page.